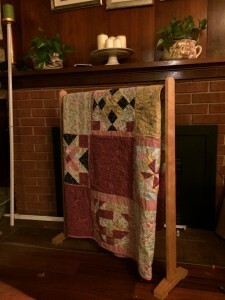 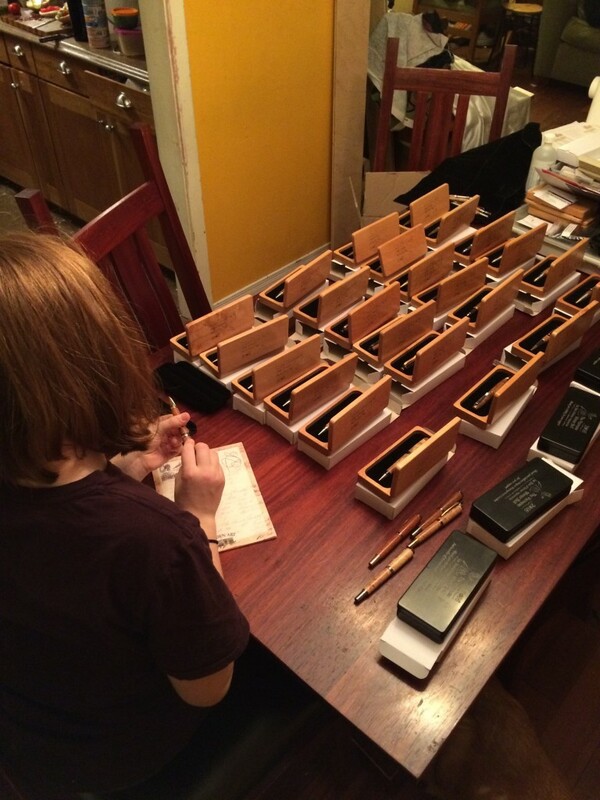 Getting 30 items ready for the ball took another family event. 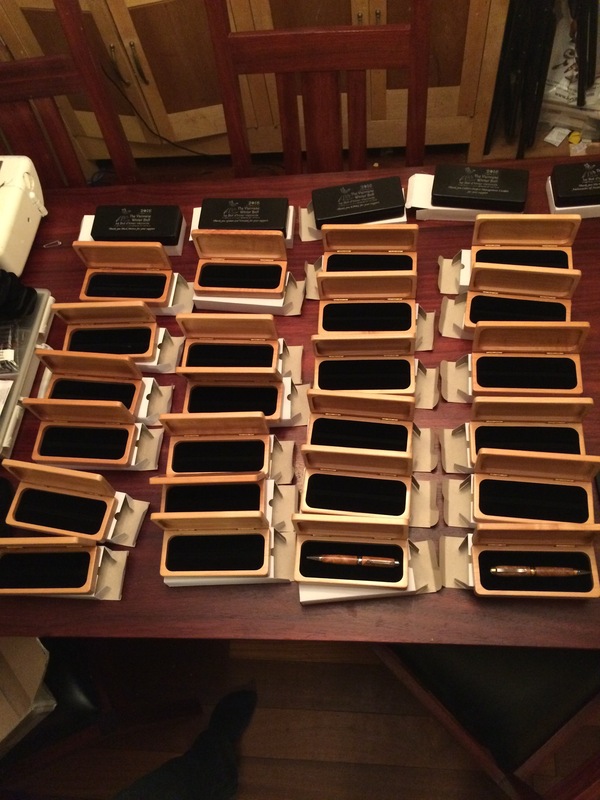 We sorted out all the pen boxes, mind each of which is custom laser etched. 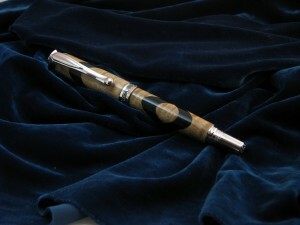 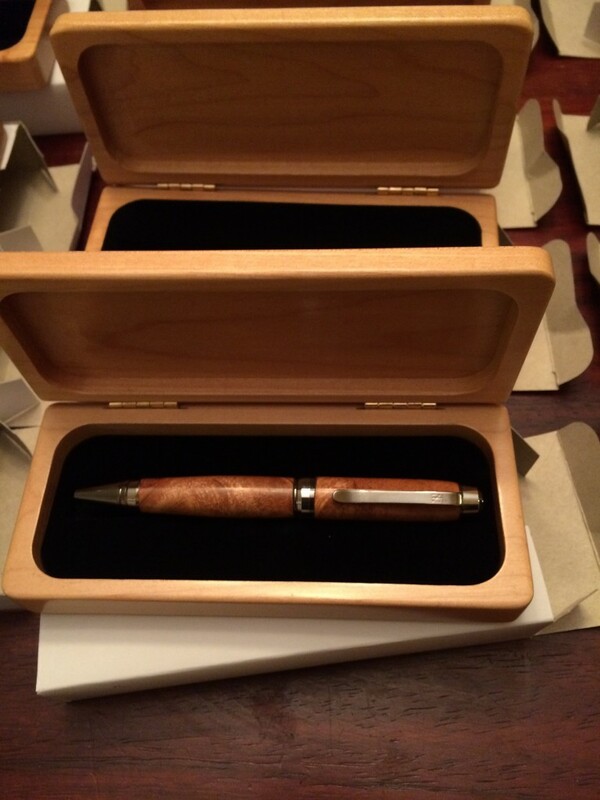 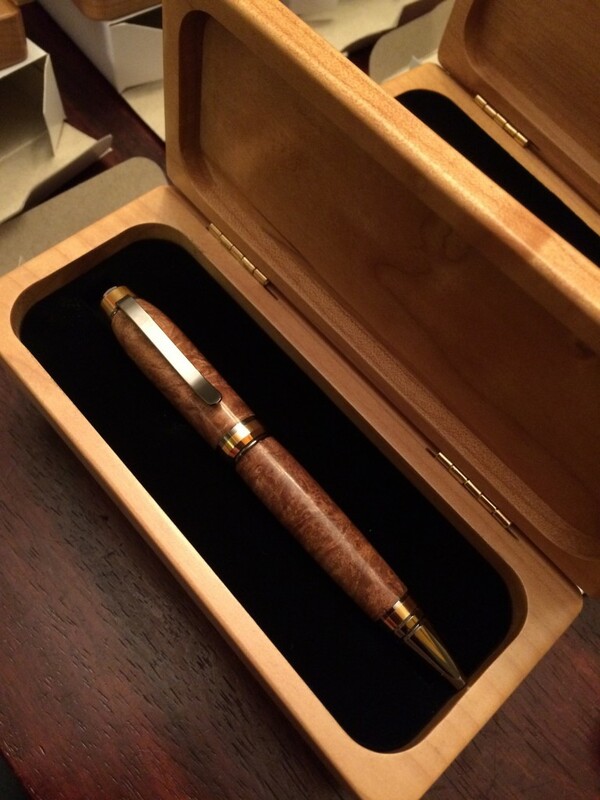 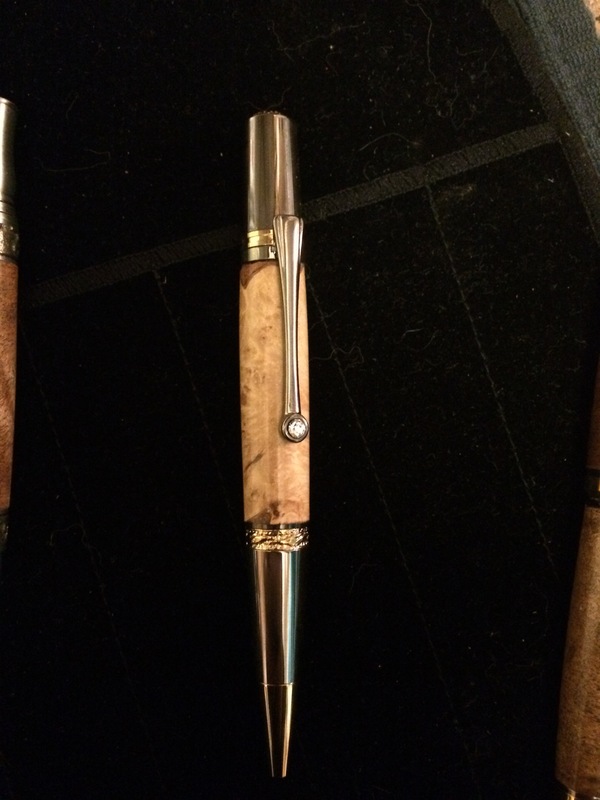 Then we deployed the gift pens I had made for each deb and cav and sponsor. 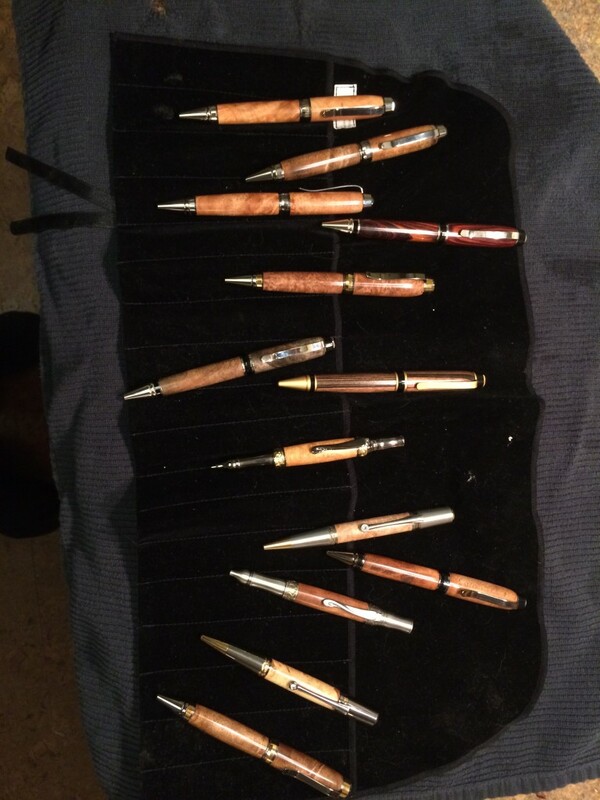 As you can see, find the pens look really lovely. 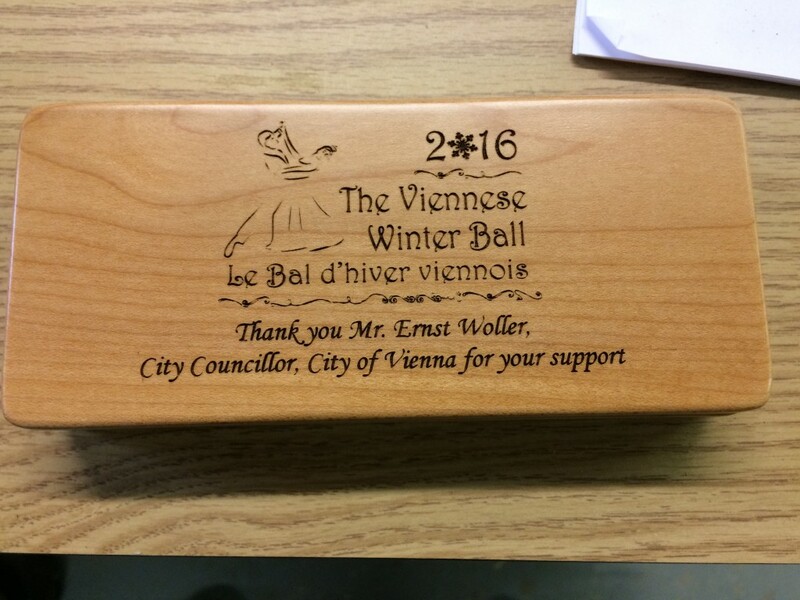 And as you can see the boxes came out perfectly with the laser etching.